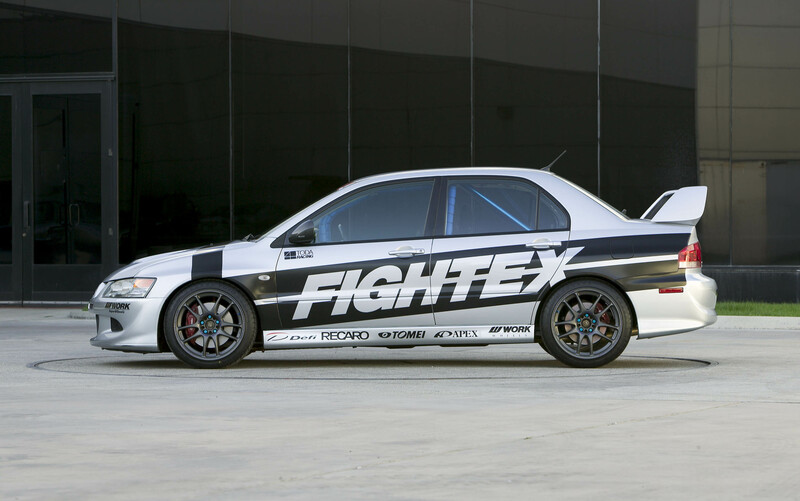 It sprints to 60 mph in five seconds. 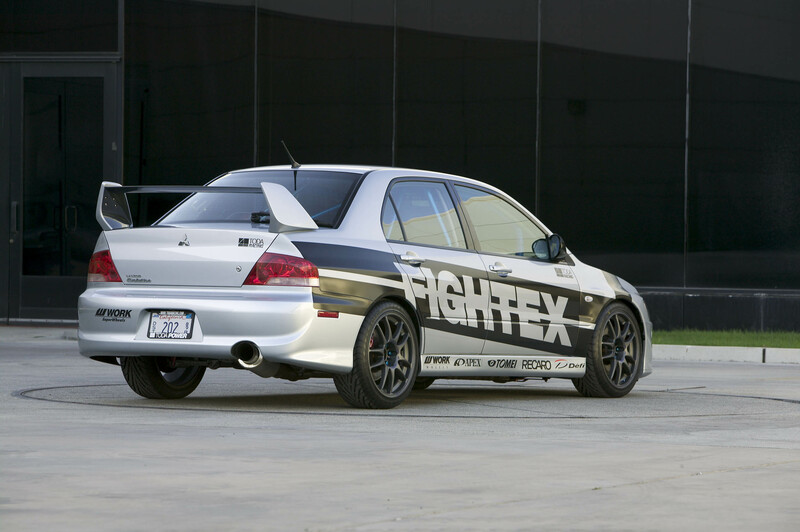 It covers a quarter mile in 13.4 seconds. 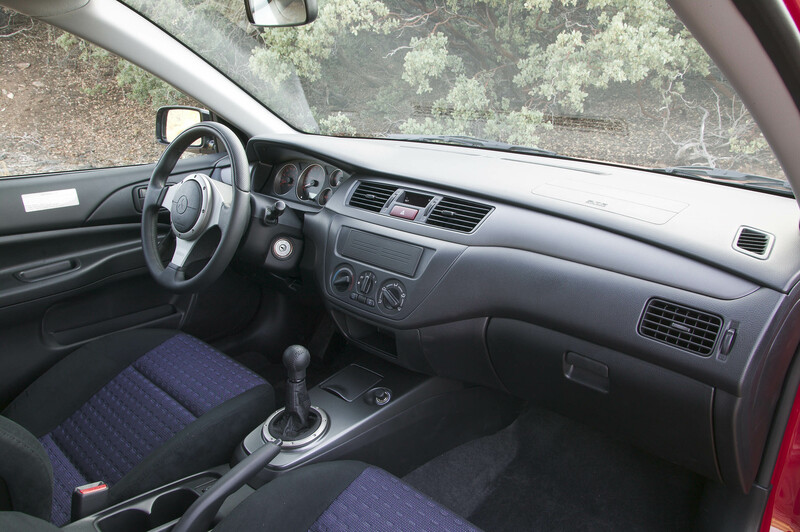 It stops on a dime and gives you nine cents change. 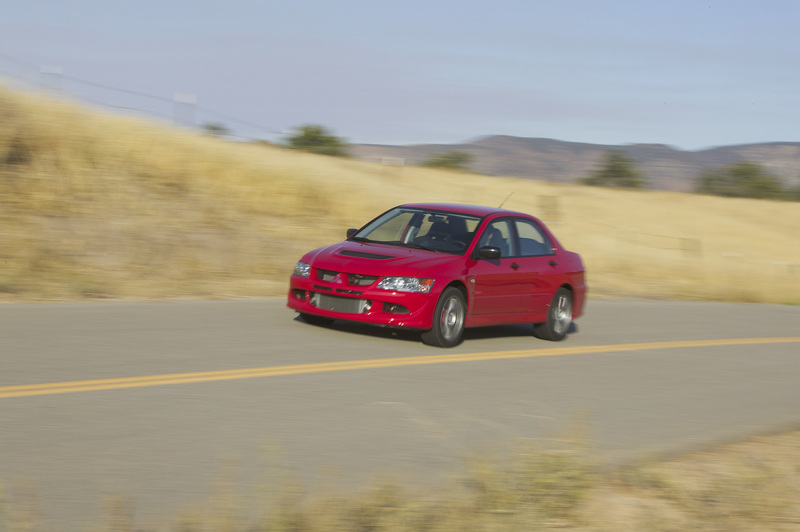 It's fast and it's furious, and it's Sport Compact Car magazine's "2004 Sport Compact Car of the Year": the Mitsubishi Lancer Evolution. 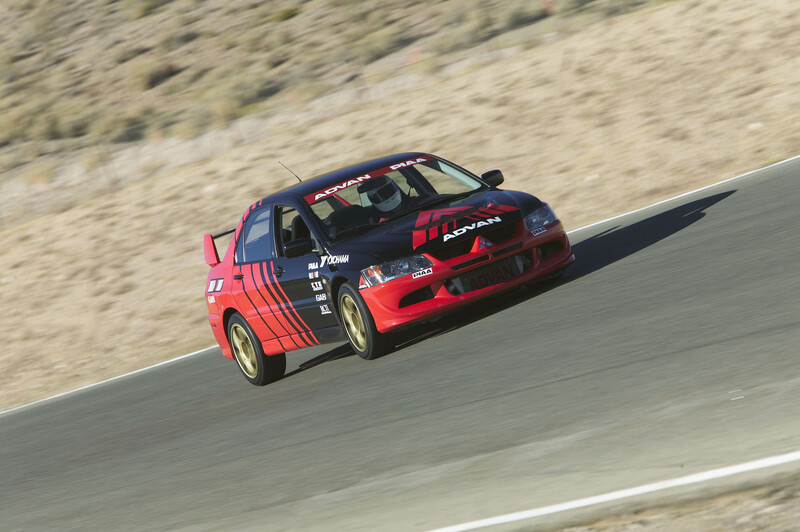 "Its performance is nothing short of world class," said Scott Oldham, Editor-in-Chief of Sport Compact Car. 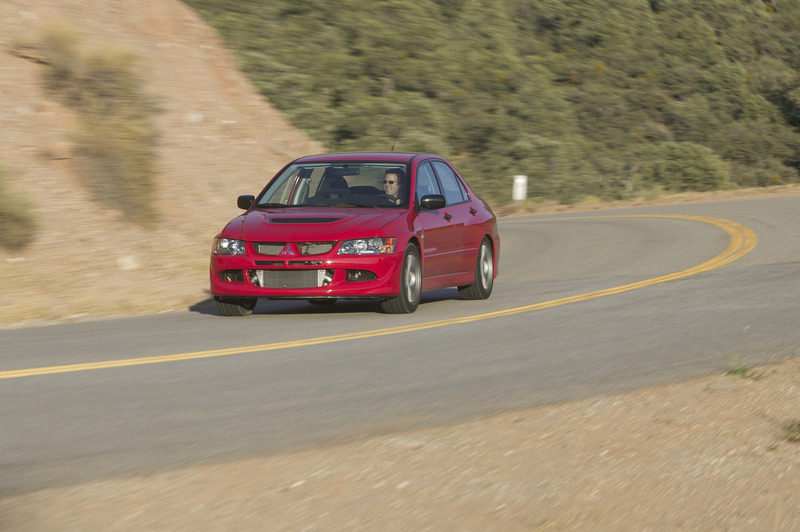 "If you're into getting the most car for your hard-earned dollars, the Lancer Evolution is the car for you." 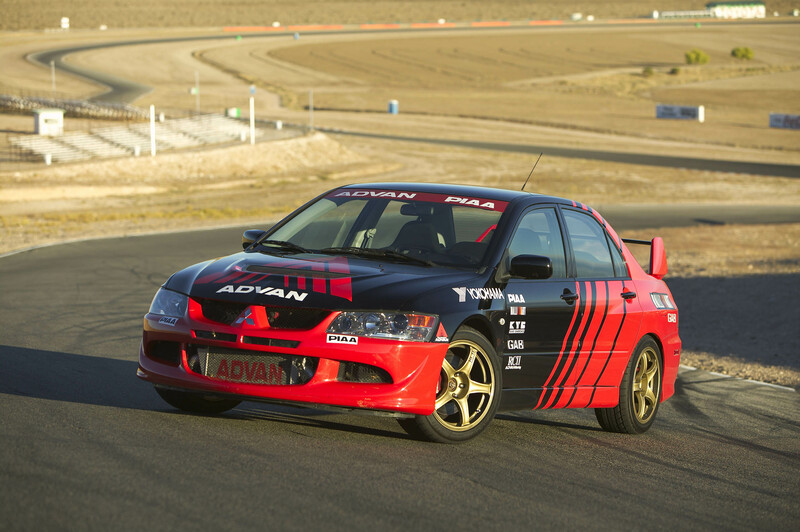 In the February 2004 issue of Sport Compact Car, the magazine bestows its highest honor on a car that delivers a driving thrill similar to exotic sports cars three times its price. 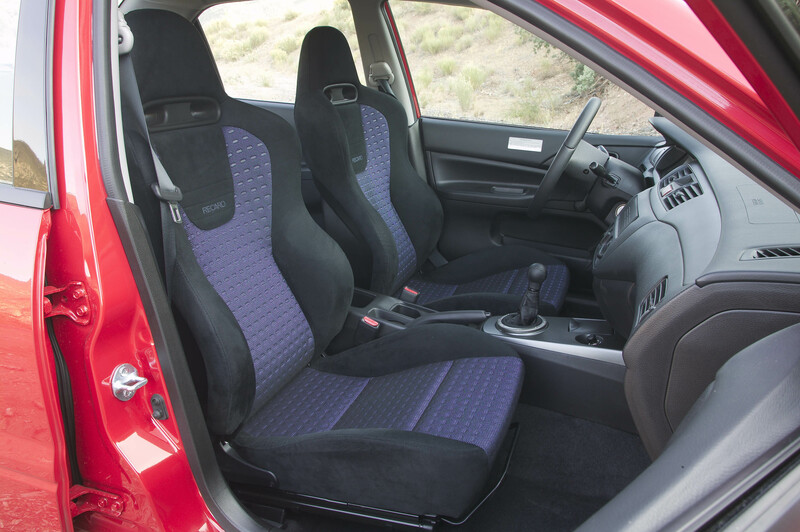 Or, as Sport Compact Car explains: "For the base price of $28,987, you get all-wheel drive with limited-slip center and rear differentials, Brembo [brakes] at all four corners, 271 [horsepower] from a hyper-responsive twin-scroll turbo, forged aluminum suspension, Recaro seats, a MOMO steering wheel, aluminum hood and front fenders and gummy Yokohama tires mounted on ultra-light forged Enkei alloy rims." 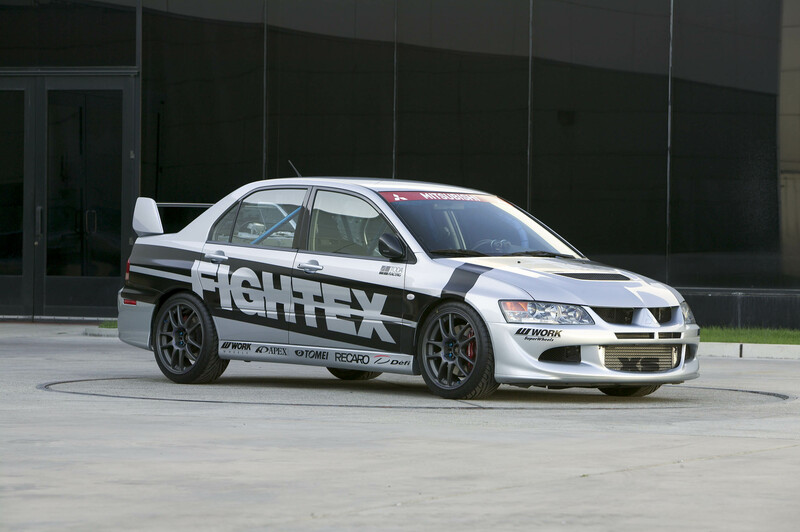 "The Lancer Evolution embodies the spirit of our entire product line," said Finbarr O'Neill, co-chairman and CEO of Mitsubishi Motors North America, Inc. (MMNA). 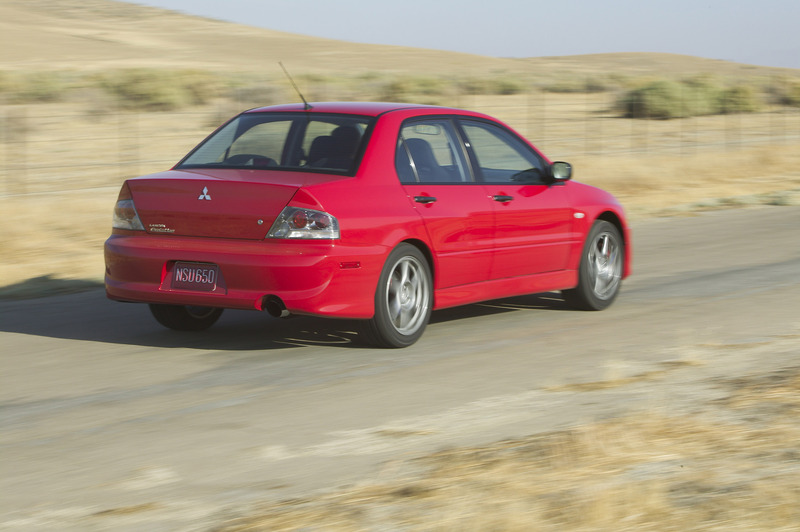 "The editors of Sport Compact Car magazine - who speak for an audience of true car enthusiasts and serious compact car tuners - have affirmed that with Mitsubishi, high performance and value are synonymous." 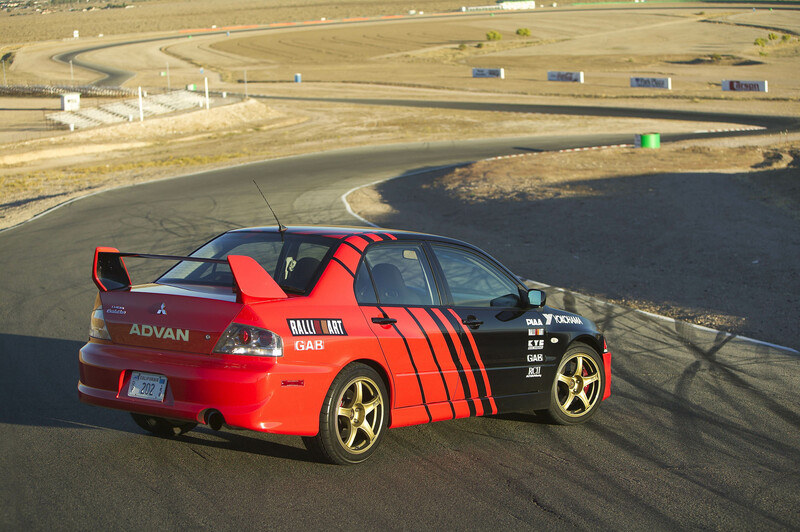 In awarding the magazine's top honor, the editors of Sport Compact Car concluded that "this is the kind of performance…once only found by shopping brands like Porsche and Ferrari. 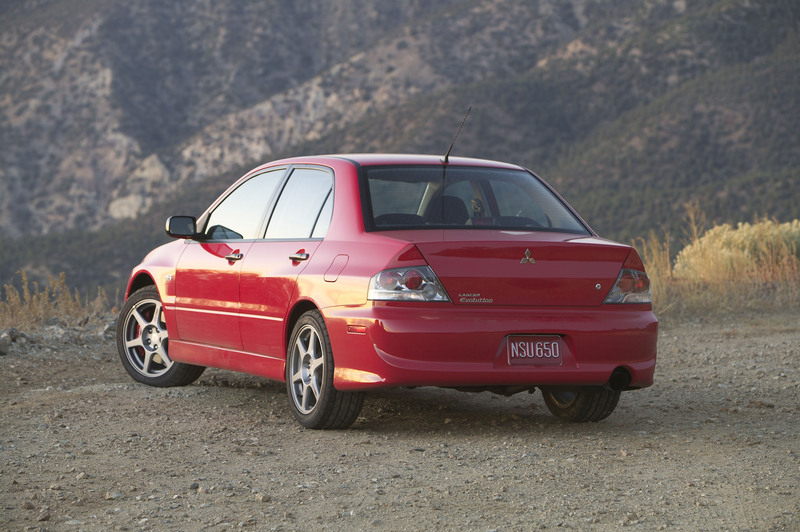 Only now, it's obtainable to all of us in a $30,000 Mitsubishi." 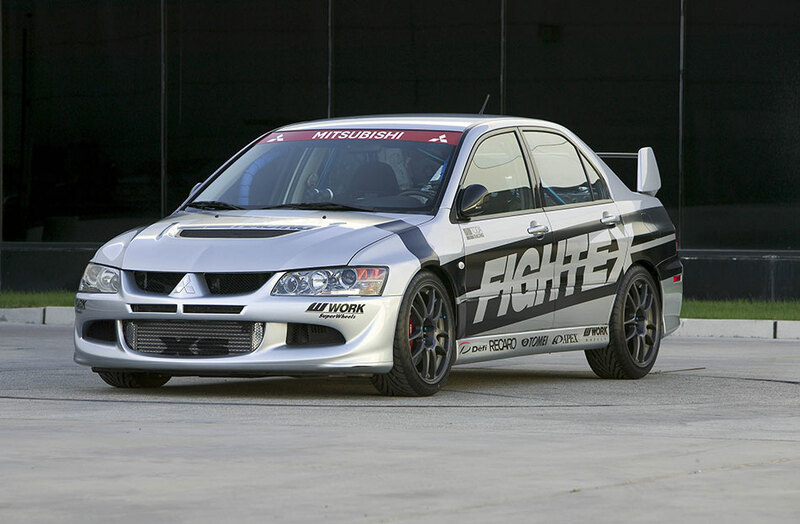 Mitsubishi Motors North America, Inc. is responsible for all manufacturing, finance, sales, marketing, research and development operations of the Mitsubishi Motors Corporation in the United States, Canada, Mexico and Puerto Rico. 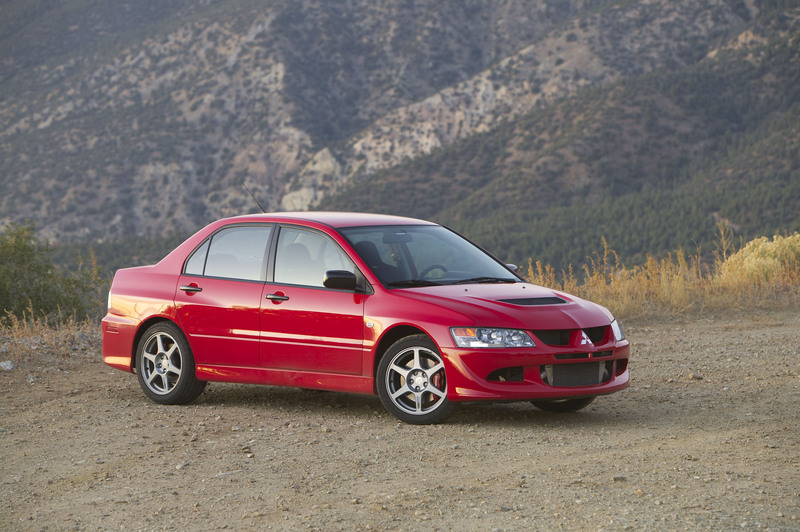 Mitsubishi Motors sells coupes, convertibles, sedans and sport utility vehicles through a network of nearly 700 dealers throughout North America.